Based at the Ingrow Locomotive Museum & Workshop the Bahamas Locomotive Society own 3 locomotives. 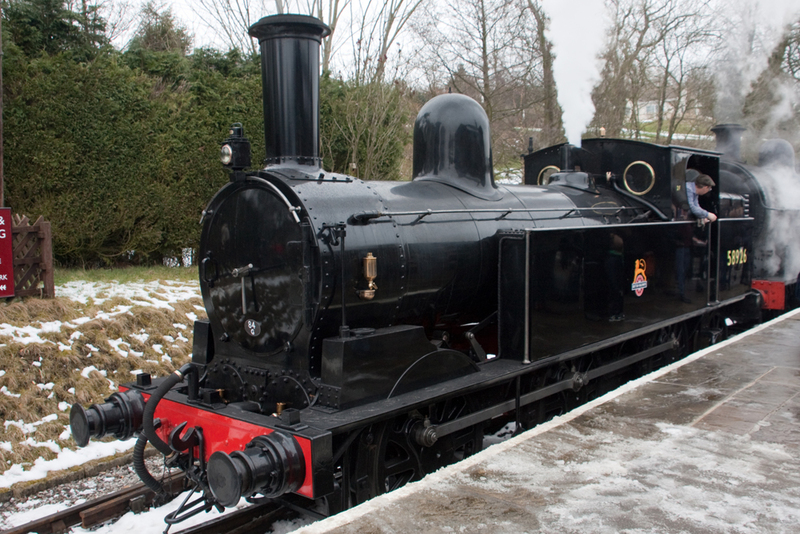 In addition the Society is custodian of LNWR 0-6-2 ‘Coal Tank’ No. 1054 owned by the National Trust and the subject of an extensive rebuild completed in 2012.